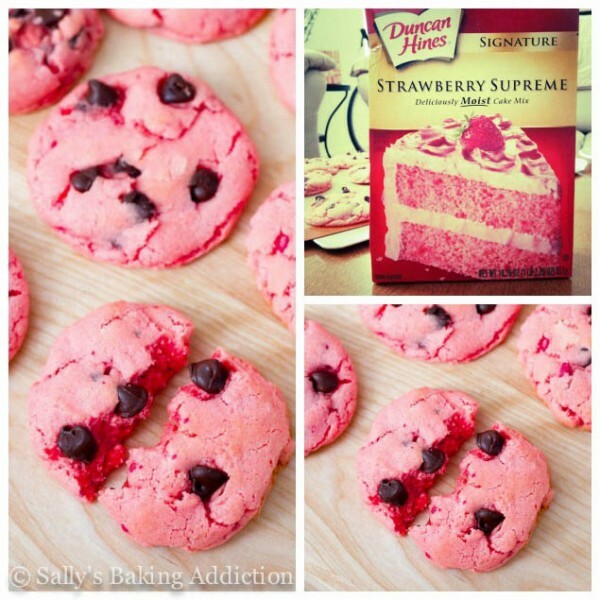 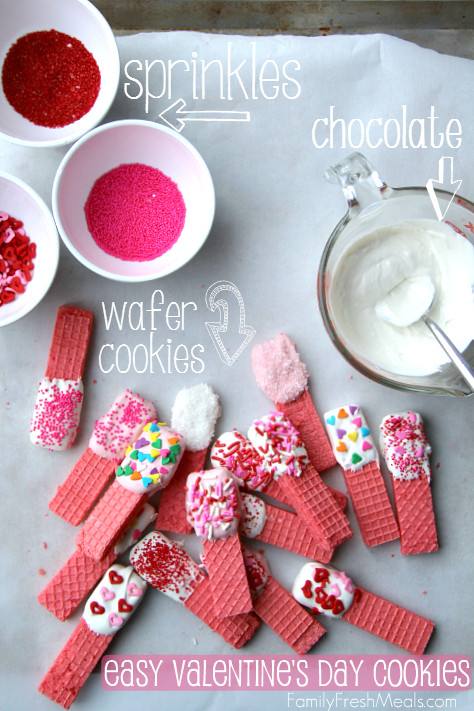 Over 25 of the BEST Valentine’s Day Dessert & Treat Ideas! 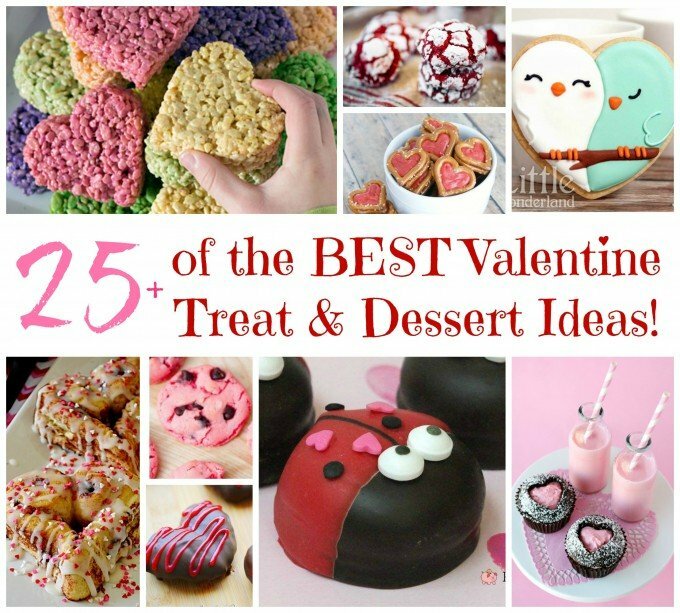 We gathered up Over 25 of the BEST Valentine’s Day Treat & Dessert Ideas to share with you today & you are going to LOVE these fun Valentine’s Day dessert ideas that are all pretty easy to make! 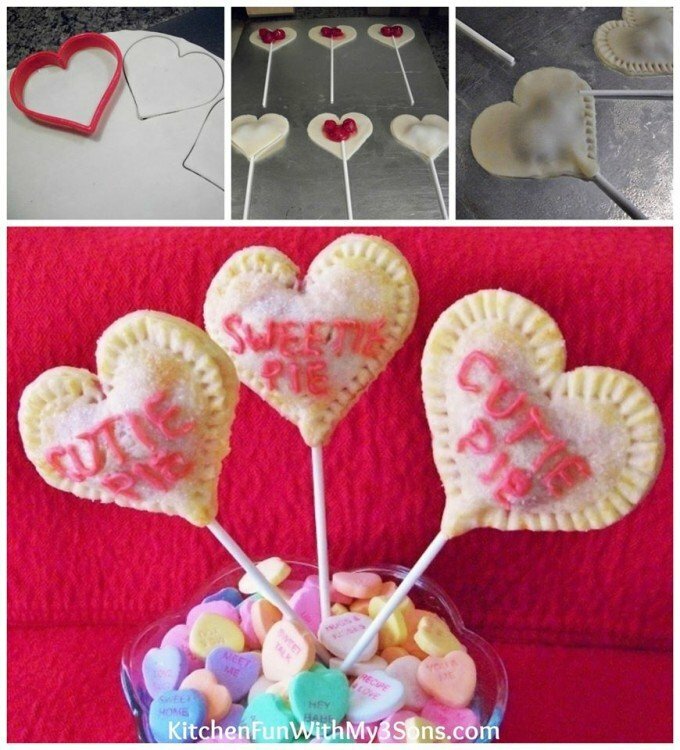 We have included Heart Rice Krispies Treats, Love Bird Cookies, Red Velvet Crinkle Cookies, Heart Candy Pretzels, Strawberry Chocolate Chips Cookies, Lady Love Bug Marshmallow Cookies, Heart Cinnamon Rolls, Easy Valentine Cupcakes, Bear Hug Cookies, Heart Conversation Cherry Pie Pops, Conversation Cheesecake Hearts, Chocolate Strawberry Hearts, Cupids Arrow Pretzel Treats, Star Wars Yoda Valentine Cupcakes, Valentine Strawberry Layered Dessert, Easy Valentine Wafer Cookies, Easy Valentine Cake, Valentine Bear Strawberry Pops, Valentine Cupcake Cones, Graham Cracker Love Shack Cookie Houses, Valentine’s Day cake roll, & more! 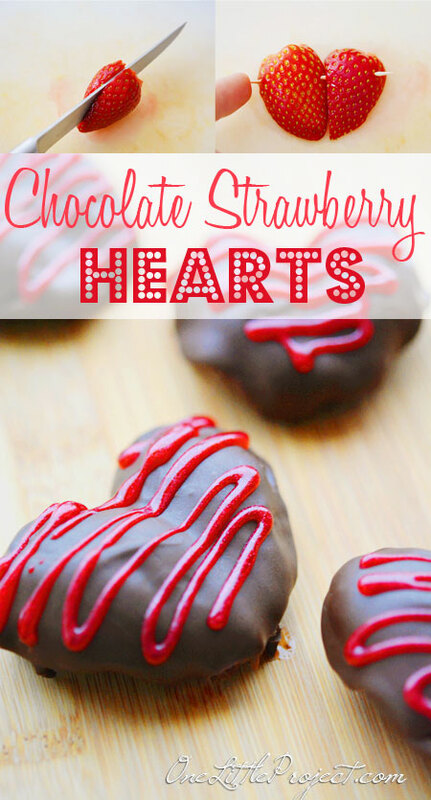 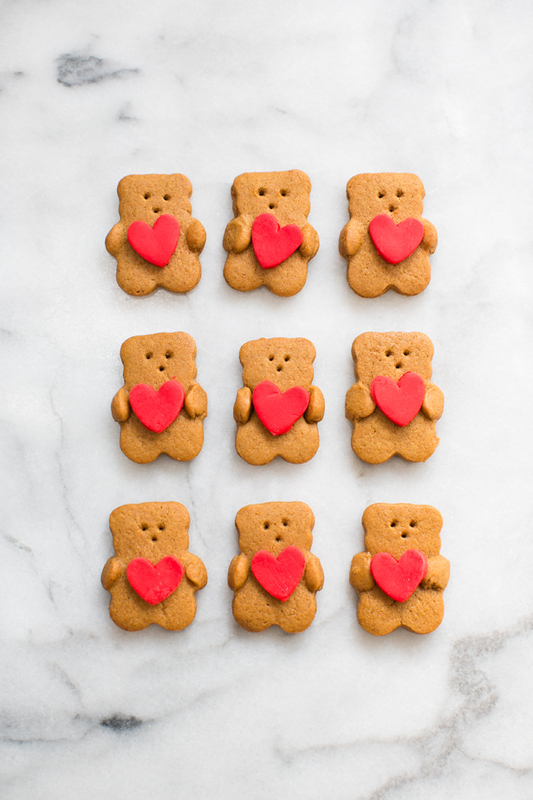 Valentine Chocolate Covered Strawberry Bears…. 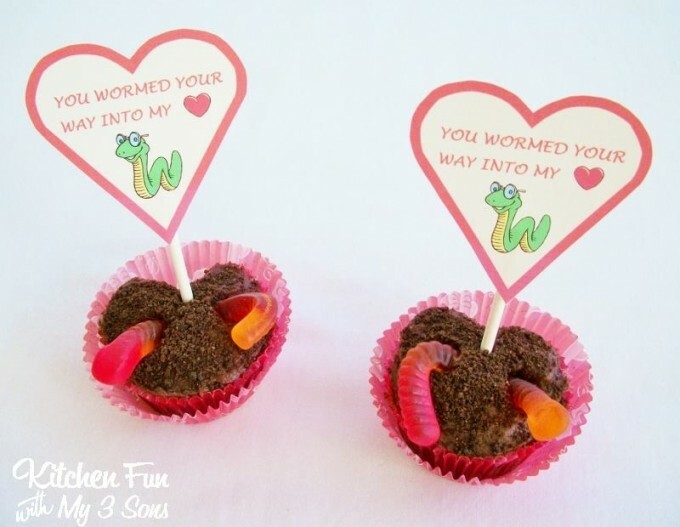 Valentine’s Day Heart Shaped Gummy Worm Cupcakes…. 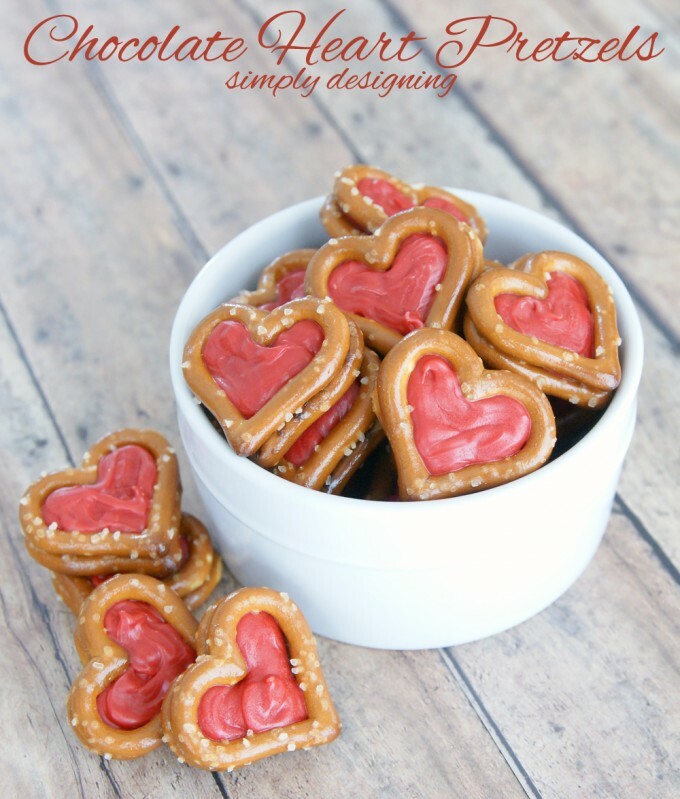 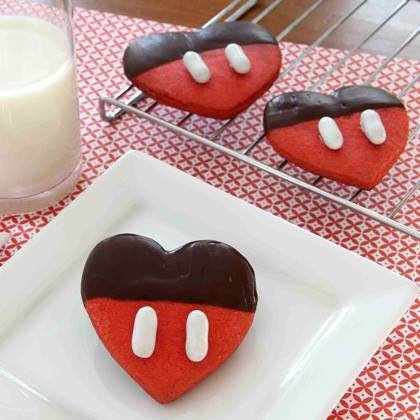 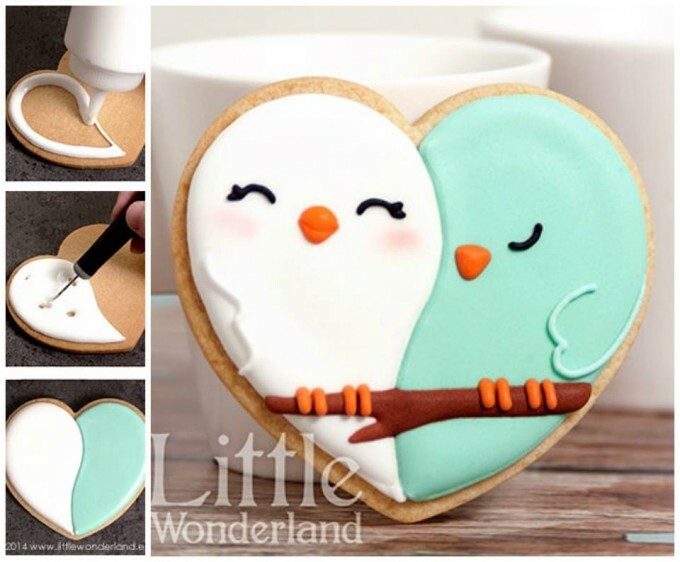 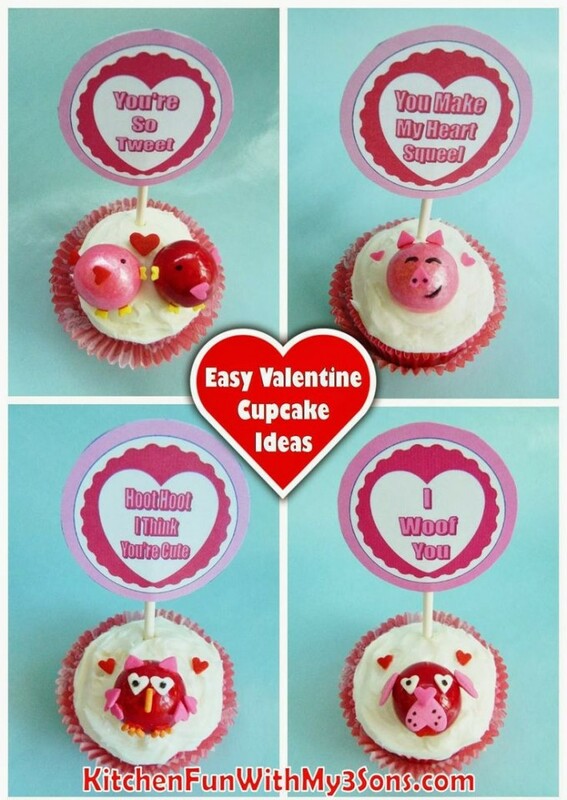 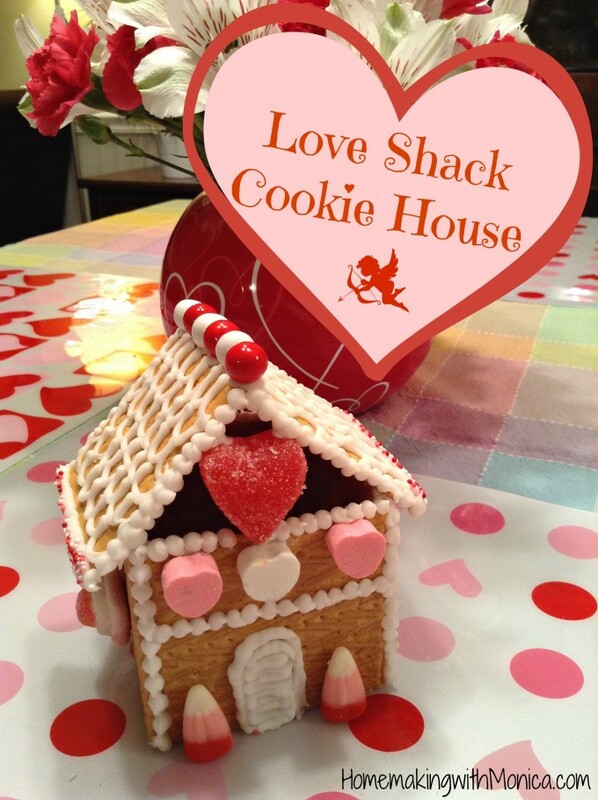 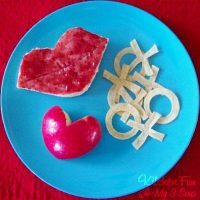 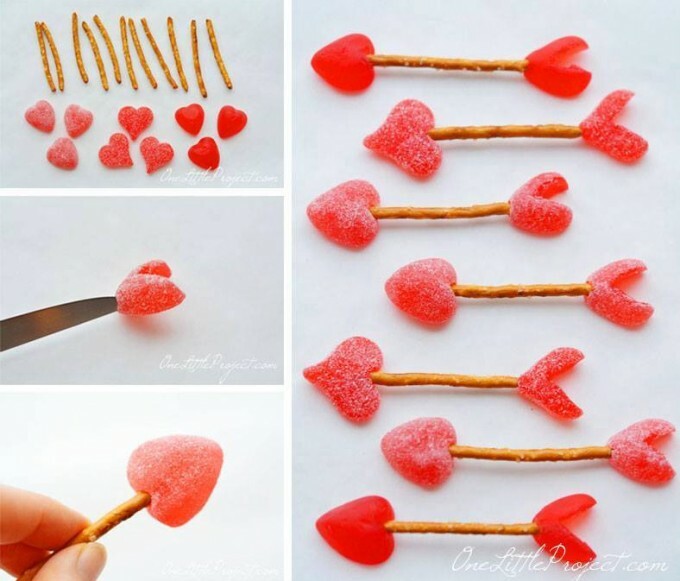 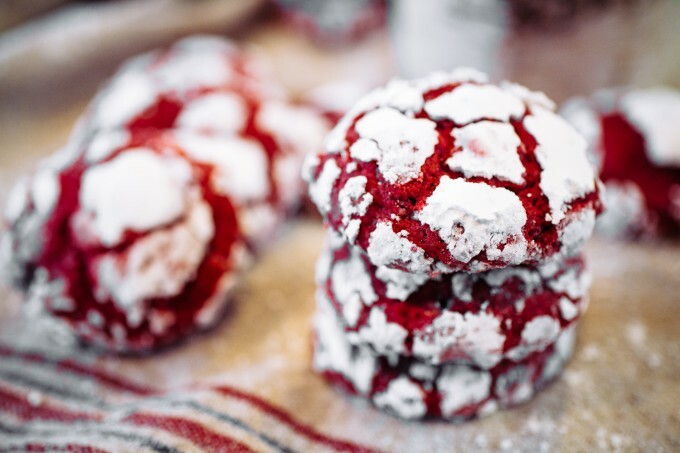 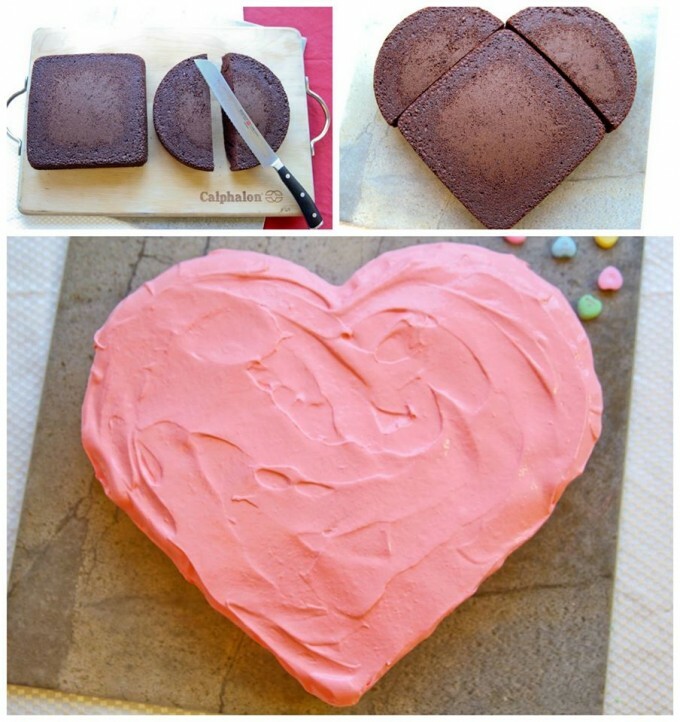 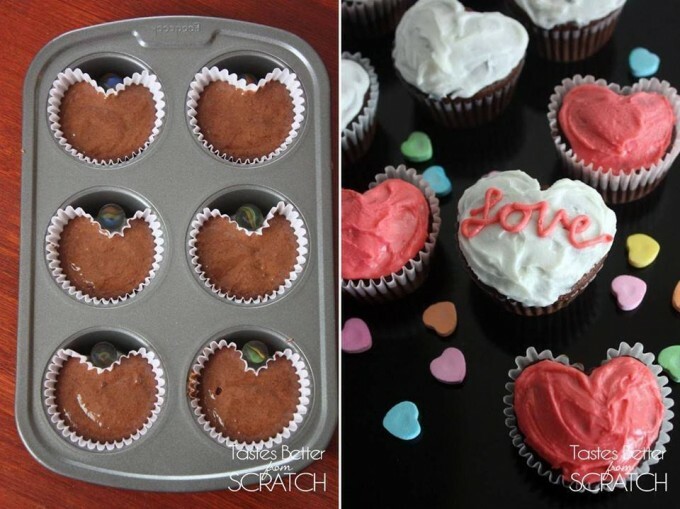 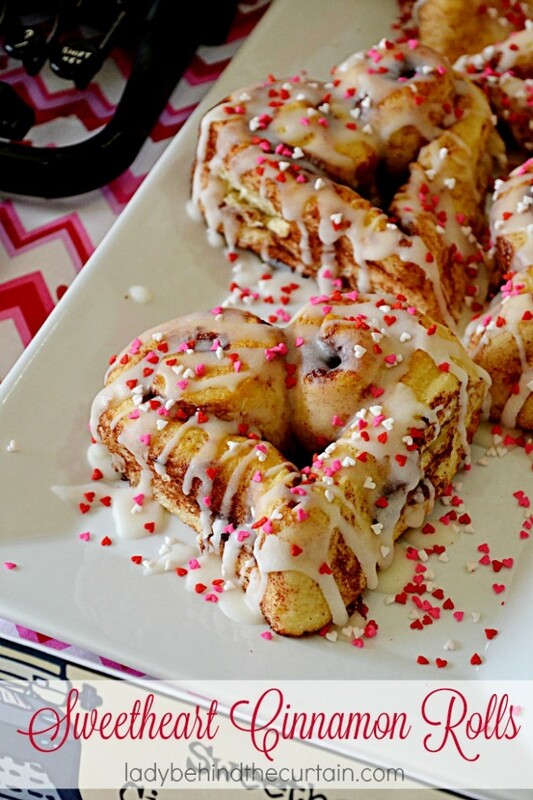 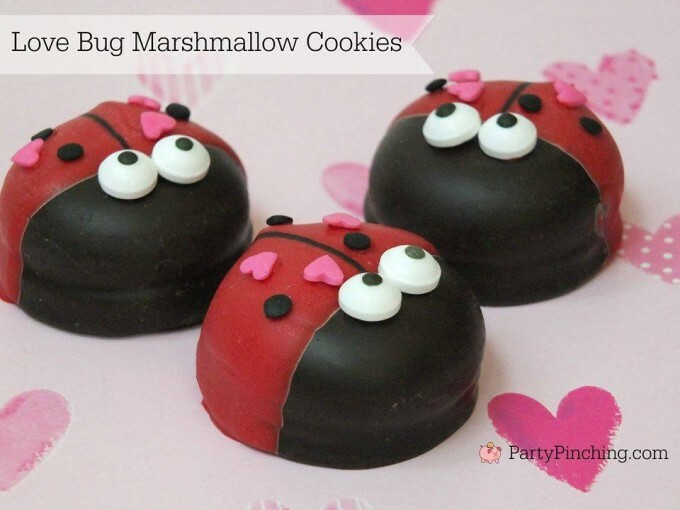 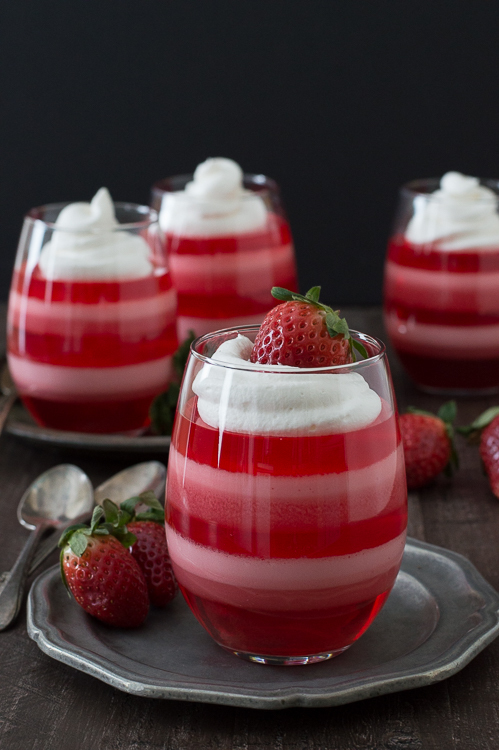 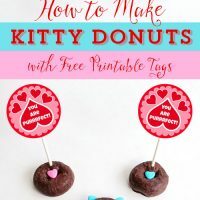 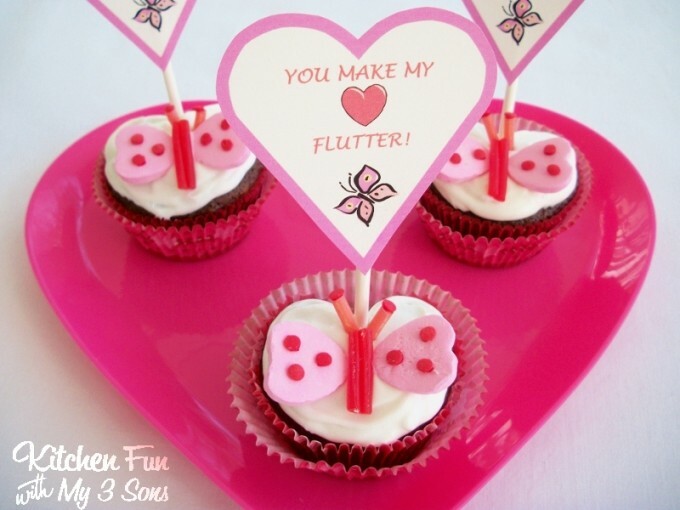 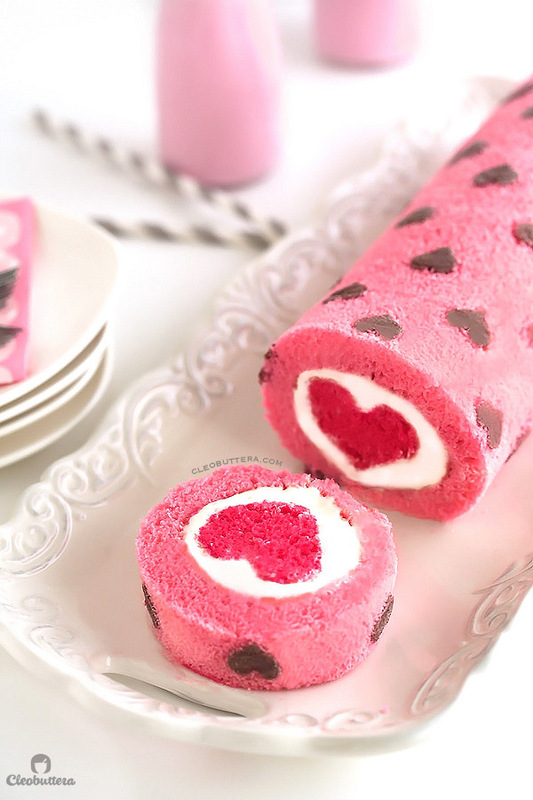 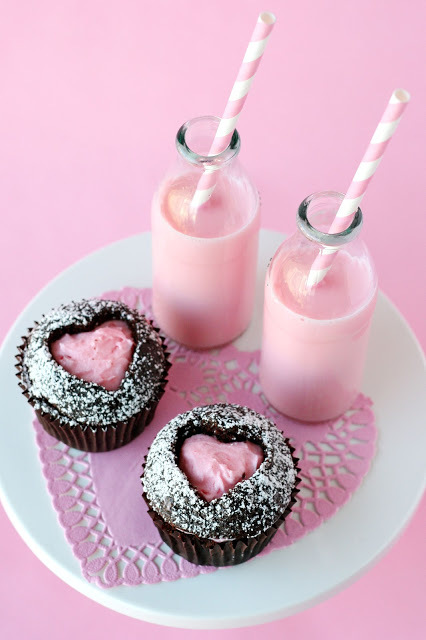 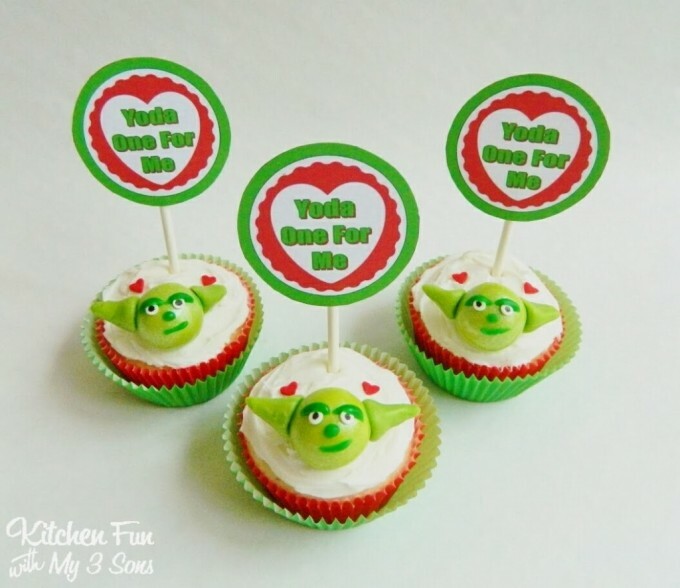 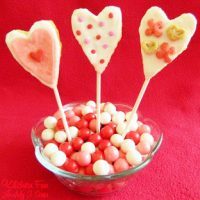 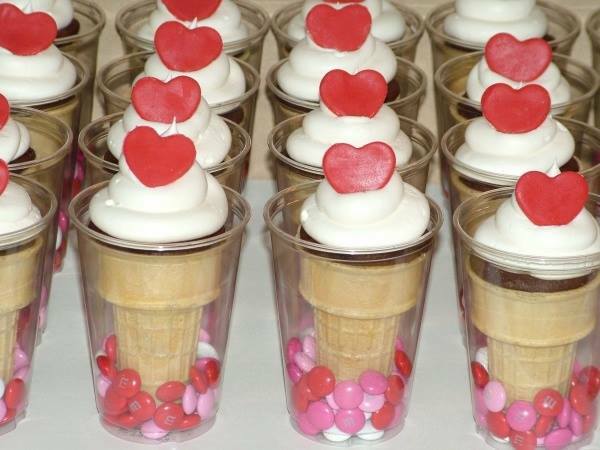 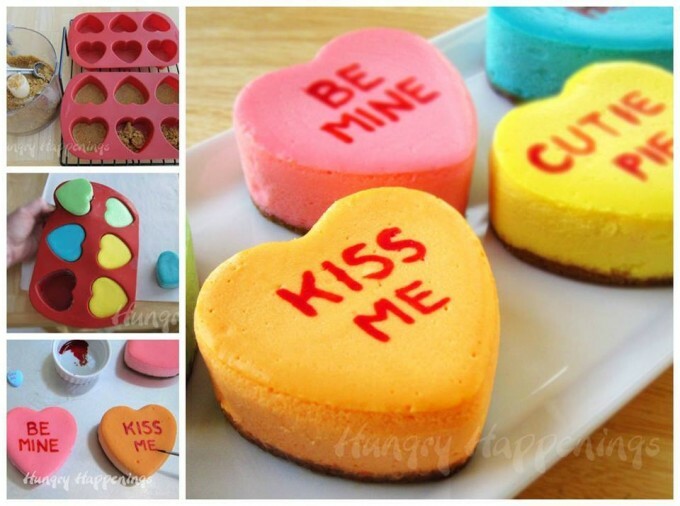 You can check out our other fun Valentine’s Day Fun Food ideas HERE! 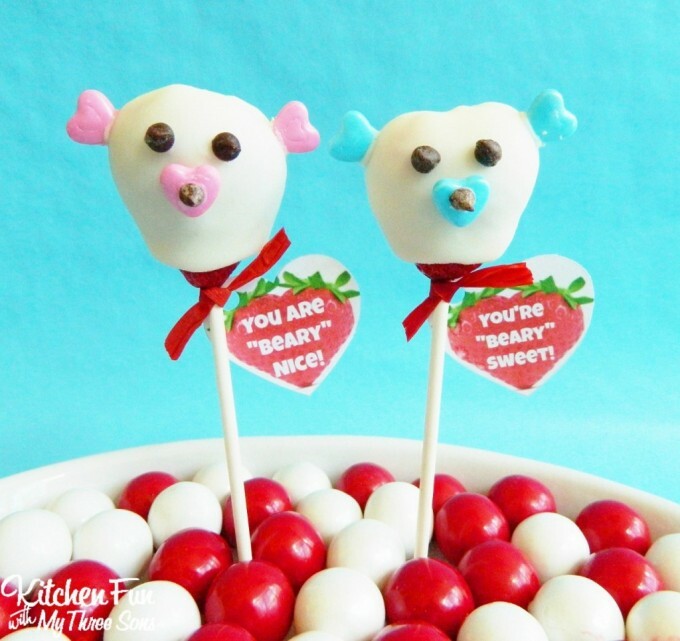 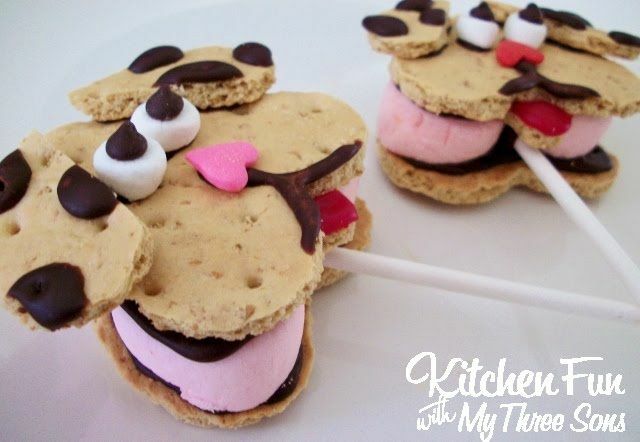 Shortcut Valentine Rice Krispies Treat Pops!